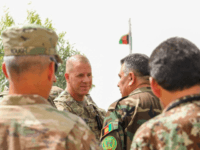 An American brigadier general suffered a gunshot wound during an insider attack last week in the Afghan Taliban birthplace of Kandahar, the United States-NATO mission confirmed Monday. 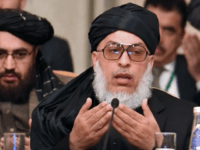 The Independent Election Commission in Afghanistan on Friday reportedly decided to postpone parliamentary elections in the Taliban birthplace of Kandahar province for a week in the wake of an attack that left two senior provincial officials dead. 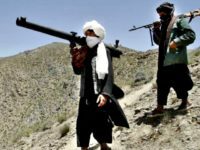 Taliban jihadists in Afghanistan are increasingly targeting Islamic scholars, known as ulema, to silence dissent and criticism as the terrorist group continues to capture territory and expand its influence across the country. 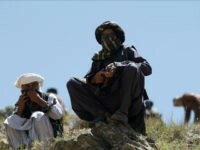 Taliban jihadists have reportedly conquered the strategically important city of Sangin in Helmand province, allowing the terrorists to connect to the group’s birthplace Kandahar province. 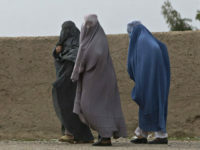 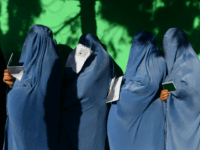 Local officials in the southern Afghan province of Kandahar, long considered to be the birthplace of the Taliban, have reportedly banned radio stations from airing songs performed by women, according to various media outlets in the region. 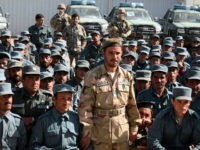 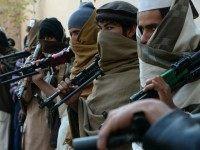 Some Afghan security forces trained by the United States are defecting to the Taliban, CNN reports. 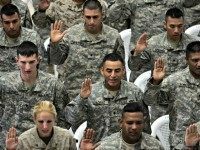 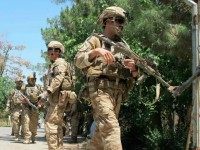 The U.S. Army, in a sign of military escalation, even as President Obama tries to draw down America’s military footprint, is deploying a battalion of 500 infantrymen to volatile Helmand province, a Taliban stronghold. 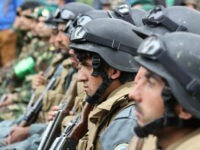 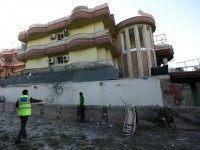 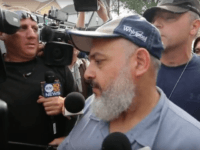 A Taliban siege of Kabul’s diplomatic quarter ended Saturday with explosions and gunfire, leaving four Afghan police, two Spanish nationals, and four of the Taliban attackers dead. 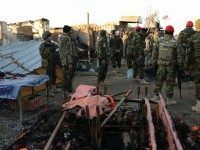 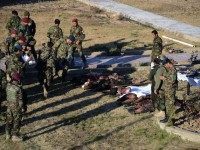 At least 37 civilians were killed and 35 others wounded during a Taliban siege at a heavily fortified airport in the southern province of Kandahar in Afghanistan, according to Afghan Defense Ministry.